I have vast knowledge in song construction and composition and have three decades of song writing under my belt. 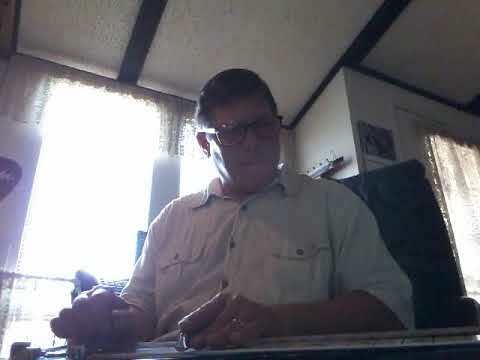 I have many original tunes recorded and know how to teach songwriting skills. I am partners and manager with a group I worked in from 1988-1994 and we re-released our music catalog for distribution on FNA RECORDS out of Nashville, TN. The band's name is REVLOVER and the record released is called "Too Fast For The Competition." I have run my own private teaching practice in Los Angeles since 1994 with many students through the years. I have had celebrity students and many other students from all walks of life. There is not a client that I can not handle. I have vast experience in getting the student to achieving their goals. 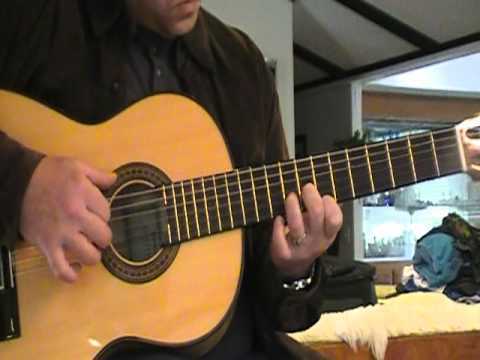 Jazz guitar improvisation in the Django Reinhardt style. 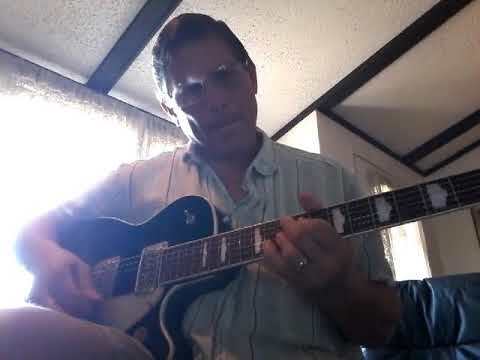 Jazz guitar solo over C major jazz progression. 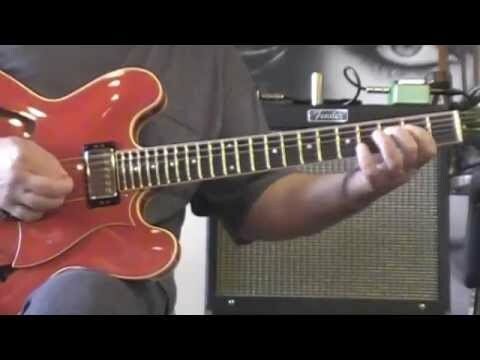 Jazz fusion Dorian Mode guitar solo. 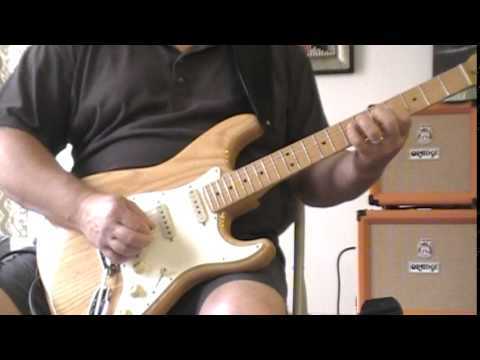 An Albert King classic with a Hendrix style performance. My version of the Willie Nelson song. 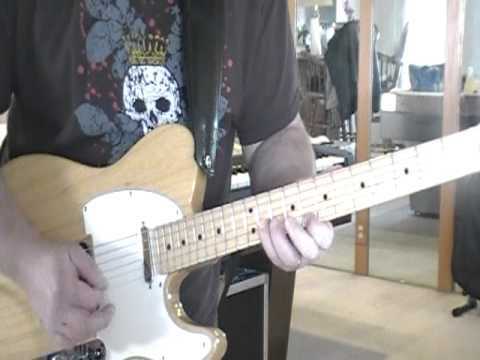 My version of modern guitar solo. 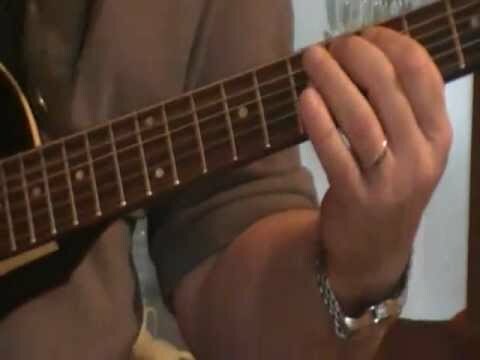 Texas style rock jam with slide guitar. 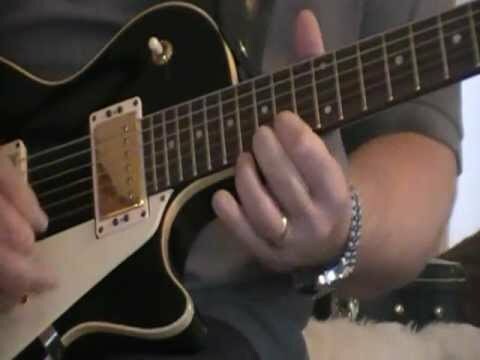 Guitar blues jam with slide. 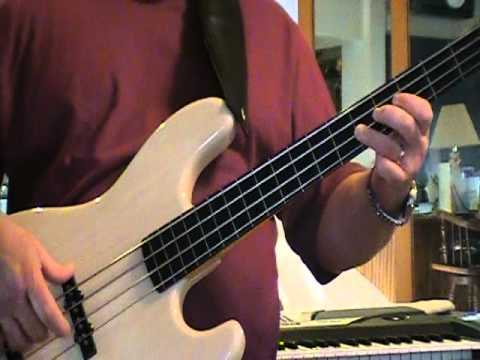 Miles Davis classic on bass. 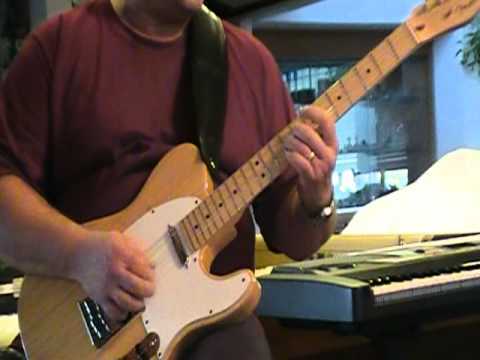 Grooving guitar solo with keyboard accompaniment. 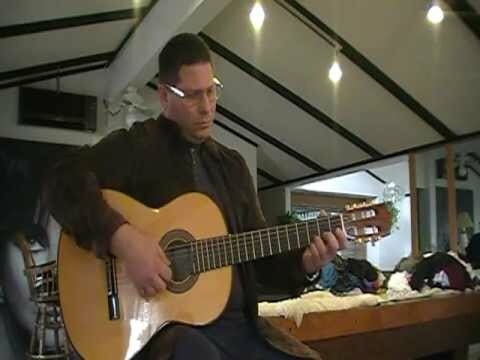 Latin style jazz fusion guitar solo with keyboard accompaniment. 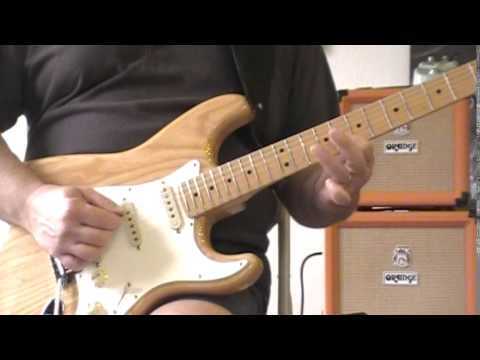 Rock guitar jam to great Hendrix classic. B. B. 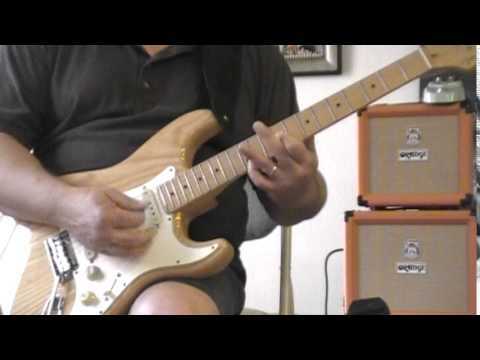 King style blues guitar. B. B. 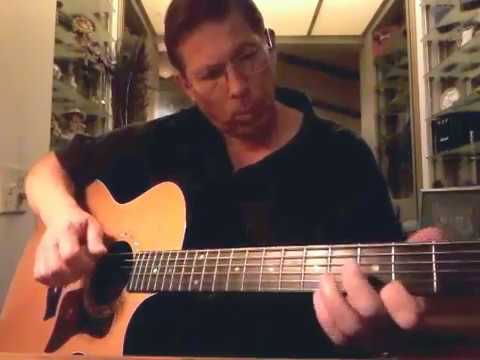 King style A major blues guitar. 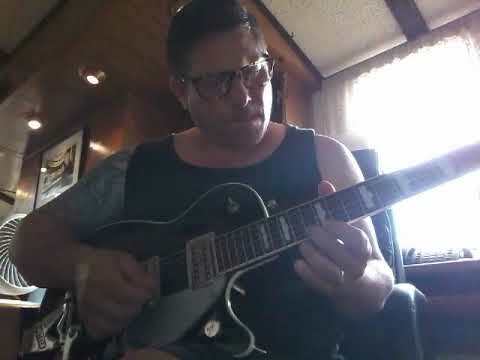 Blues guitar jam with jazzy overtones. 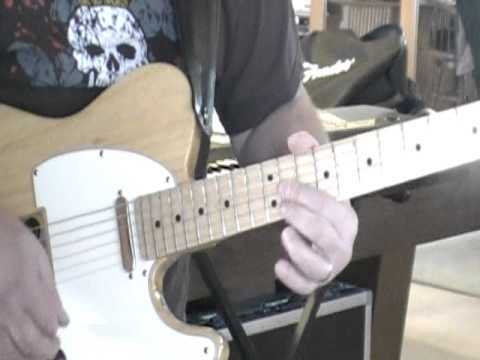 Guitar jam with Andy over classic Santana tune. 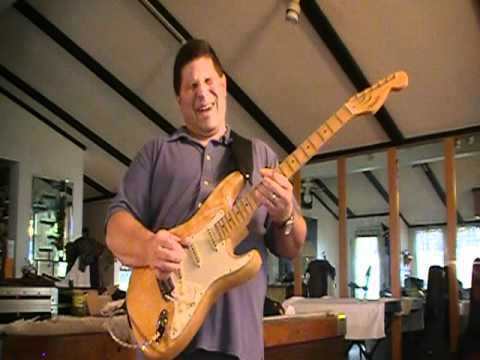 Playing live with one of my bands, The Bluesmen. Selection from one of my past original records titled "Paul Schelly-Origiinal Wroks 2003-2008" which features some exotic guitar playing. 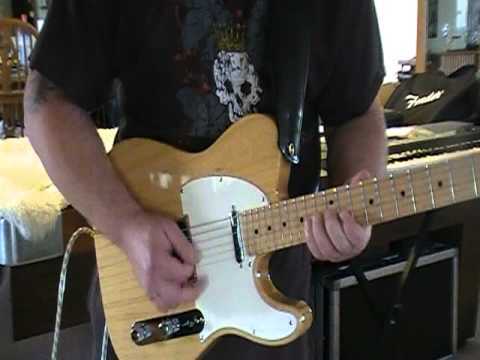 Improvisation in E Mixolydian Mode. Working on of my student jams. 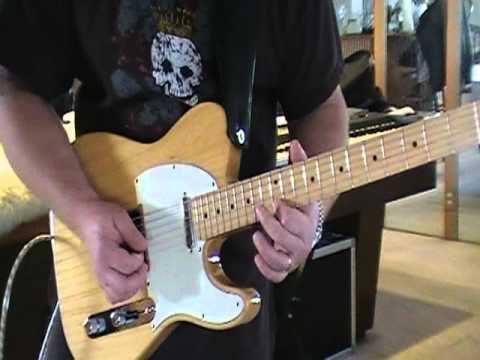 Blues steel guitar solo...…...the ultimate in slide guitar tools! 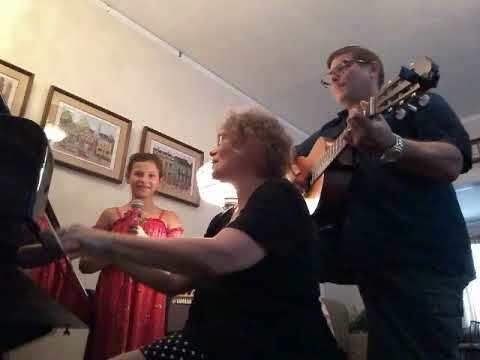 Edelweiss with my niece Ava on vocals and my mother Joyce on piano. I do the guitar in this short video. Great teacher, large knowledge of many genres. Paul is an overall great teacher. Before I took lessons with him, I knew next to nothing about playing guitar. 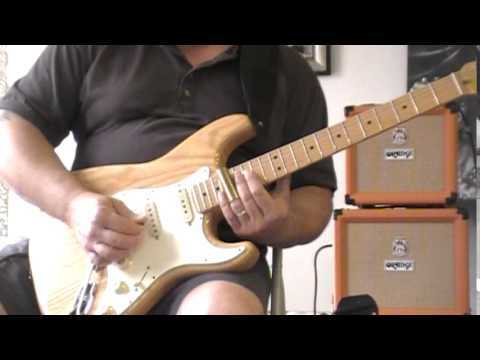 I might have known the "box" minor pentatonic scale and possibly aeolian as a mode. Then I started taking lessons with him for Metal, my personal genre of choice and I started learning at a far more accelerated rate. Fast forward to about 9 months ago (January 2012) and I'd also grown an interest in Jazz. Fortunately Paul is an excellent teacher in both genres and helped my tastes (in both) genres develop and now he teaches me in Jazz. I even went to the Berklee school of music five week summer program (I'm to young to apply to the school's full time program) and thrived there. I recently got my report card for the class and his extensive teaching of how to play guitar from playing jazz chords to complex music theory (we're learning about chromatic harmony with the use of secondary dominants and tritone substitutions) helped me get only A's and B's. The areas where I got A's include classes such as high level theory, ensemble classes, ear training and genre specific guitar labs. 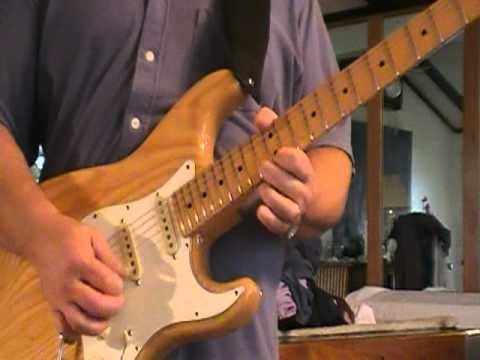 I only got B's in my reading and chord labs, my reading which has always been poor, and my chord lab which involved nothing but right handed chord charts (I'm a left handed guitarist). I dont think I would have been able to get these grades if i had a different teacher or were self-taught, even with my music classes I'd taken at school I was always ahead of the rest of the class thanks to my extensive knowledge of theory with Paul. Paul comes to my house, which makes getting ready for my lesson as easy as turning my amp onto standby for the Tubes to warm up. Paul is a highly skilled communicator of musical knowledge. I've taken bass and guitar lessons from Paul for eight years. He has a deep understanding of music theory, and is a professional musician, playing multiple instruments. His brilliance as a teacher stems from his ability to tailor his instruction to a specific student's abilities and desires. 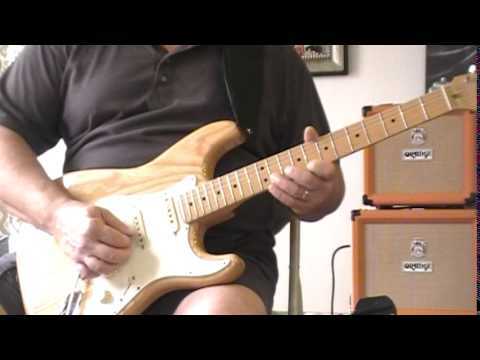 If you want to learn how play the guitar lead to your favorite rock/pop song, Paul will teach you, while showing you how the scales and forms can, be and are used in other popular songs. I've seen him teach kids from 6 to 60. He organizes blues jams for students, giving them a chance to play with professional musicians. Paul is extremely professional, friendly, and knowledgable. Paul supplies carefully designed study materials. I don't want to over do it, but Paul is a gifted teacher of musical knowledge.